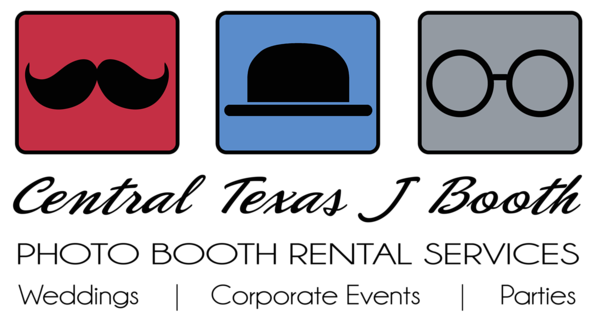 photo booth set up in Austin for a corporate event. 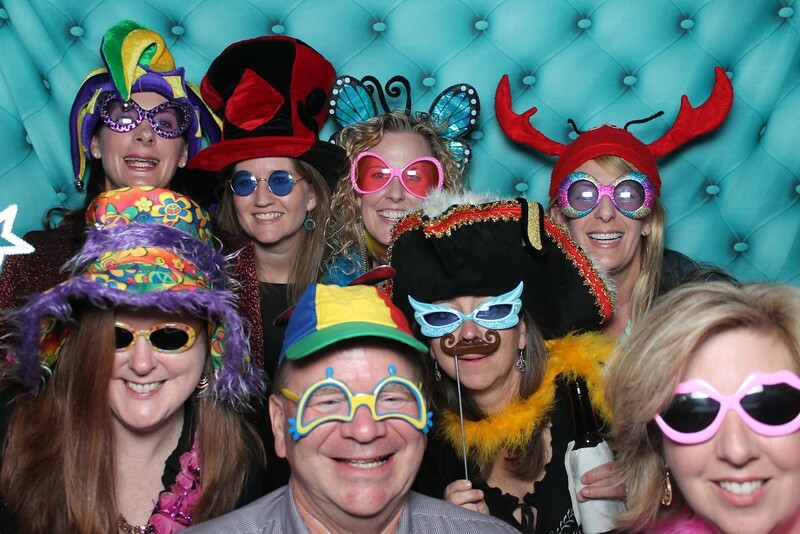 We focus on weddings mostly, but do a ton of corporate events. 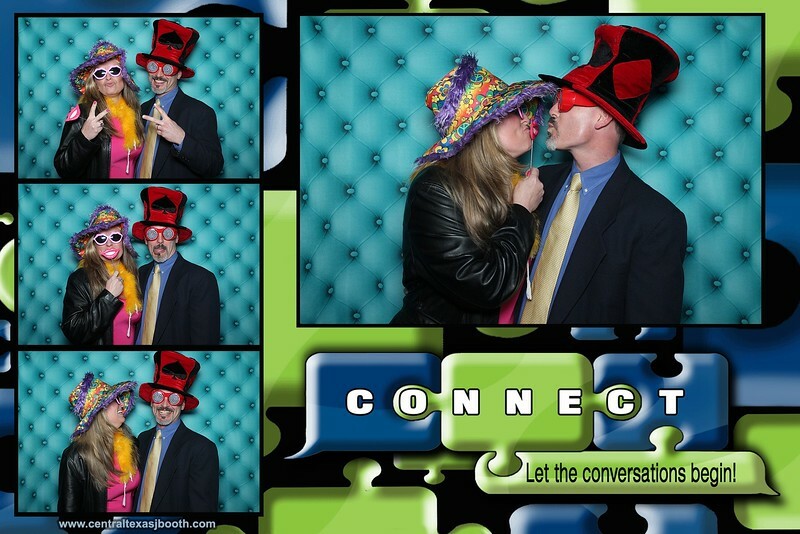 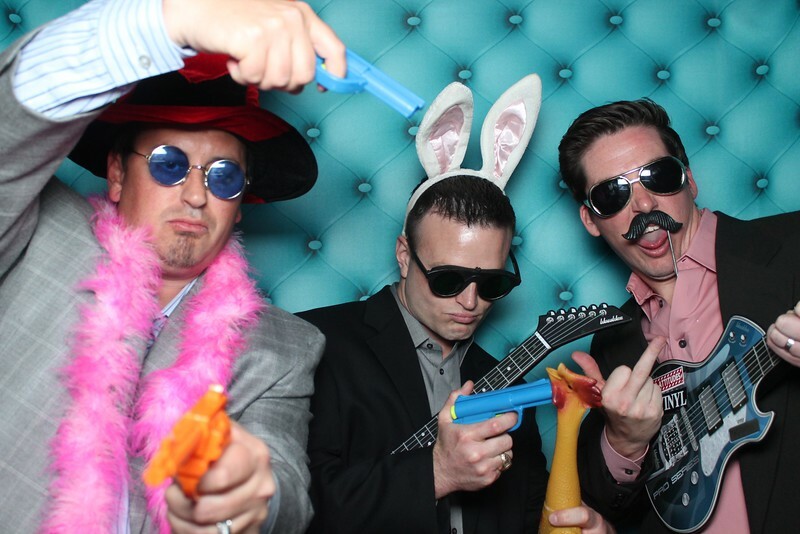 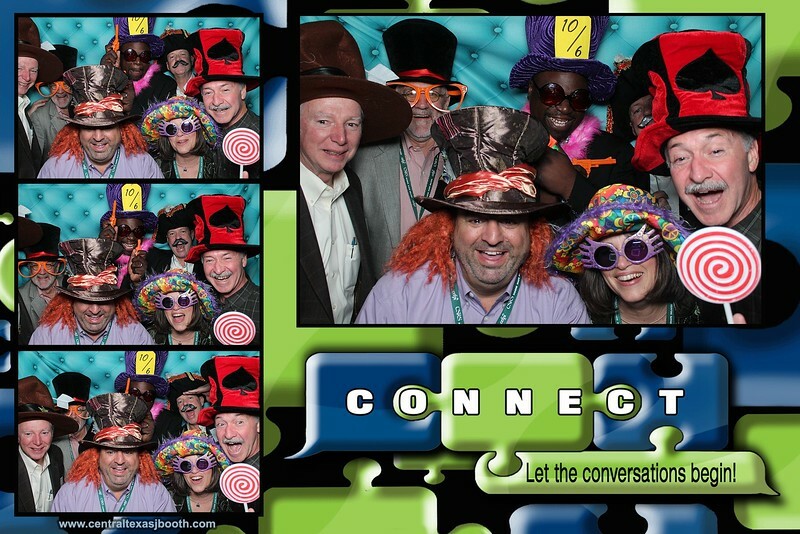 photo booths are great for corporate events too. 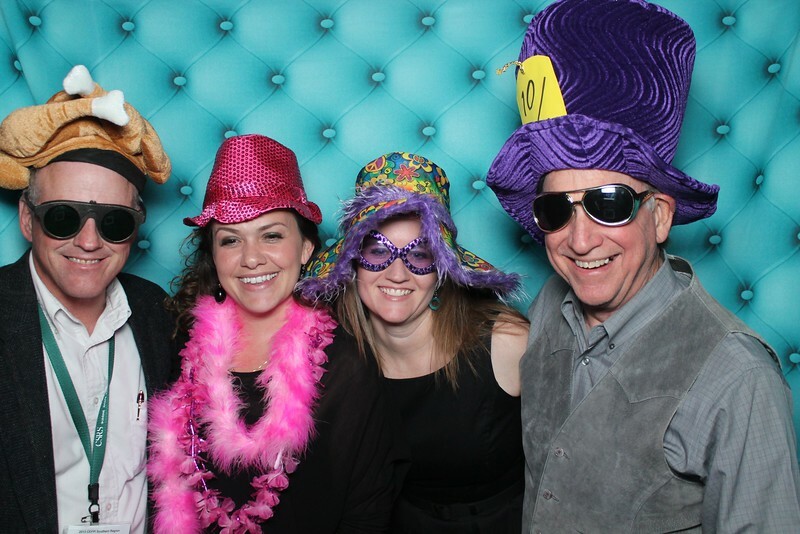 This is at the Renaissance Hotel in Austin, Texas, though we do service Waco, down to New Braunfels.